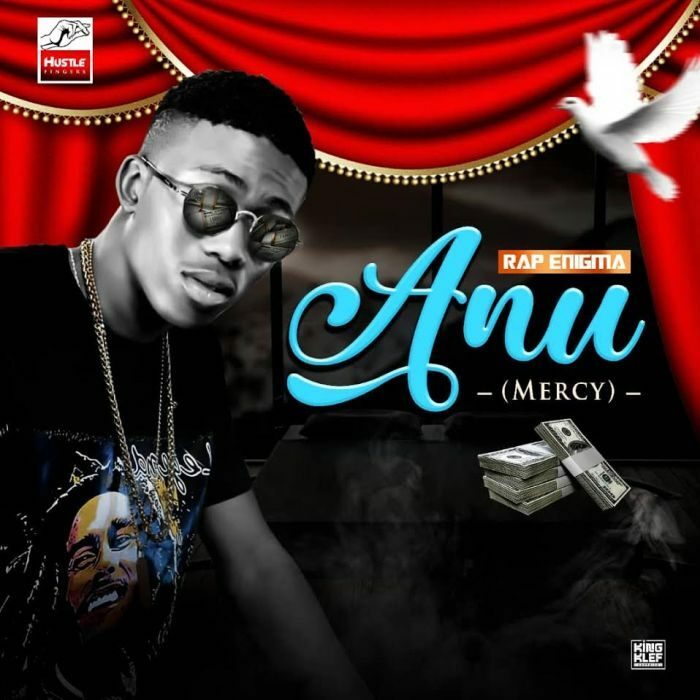 While his latest track “Super Story” is currently having hot rotations in the media, H.F gang act “Paloma”,whose stage name is “Rap Enigma” surfaced this inspirational music online titled “Anu”(mercy) produced by rhythms. This song is an anthem of positive reflection for God’s mercy in every move. Download and enjoy this groovy evergreen song which will surely get you on your feet and also take the industry by surprise as he was talking to God not to let him down. “Anu” is a song for every hustler out there. Enjoy!